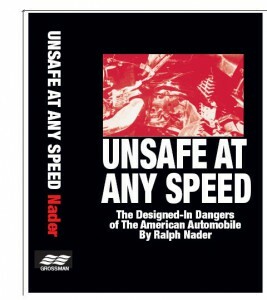 There are only a limited number of copies of this book available. Act now to secure your autographed copy. 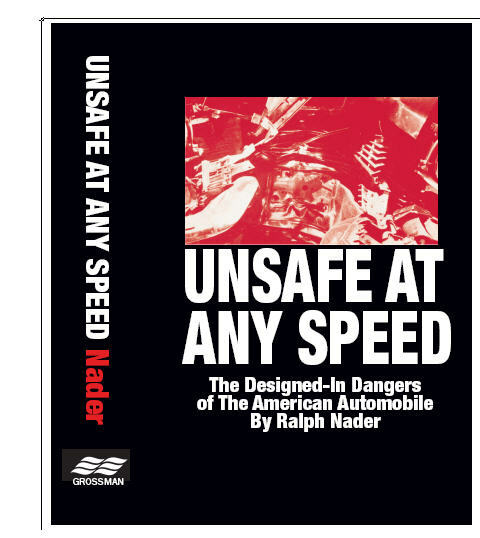 Shipping costs for the hardcover commemorative edition of Unsafe at Any Speed – autographed by Ralph are included in the $100 price.